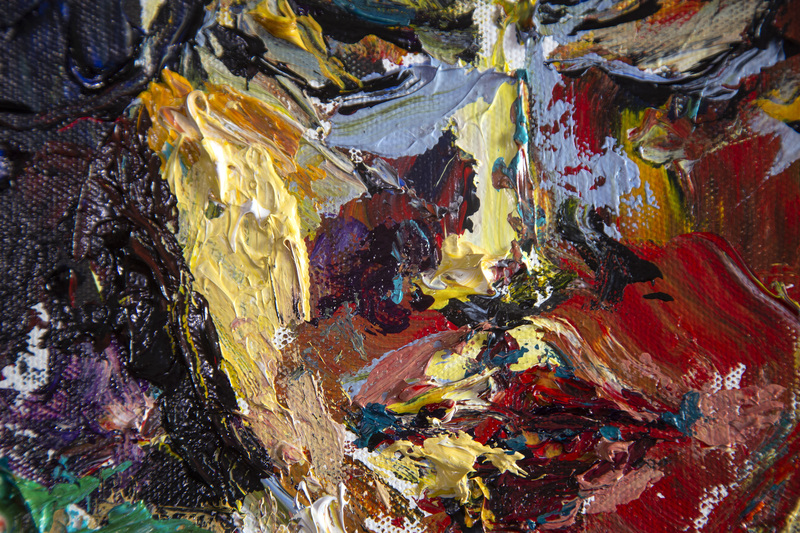 Friday, April 5th, 2019, 6pm – 9pm, Opening Reception featuring live art and music, plus “Gemini: Portrait of Laurel” unveiling. Unveiling of my latest “slow” project, a 5′ x 6′ acrylic painting on canvas “Gemini: Portrait of Laurel”, presented in public for the first time. 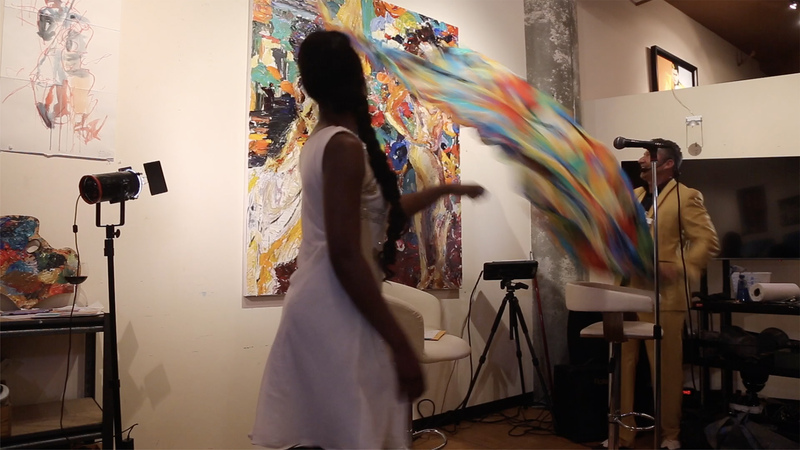 Followed by artist and model chat where we shared some thoughts and reflections on the experience of creating this painting, Q & A, and spoken word poetry reading by Laurel, who is a philosophic poet and singer / songwriter, as well as a model. 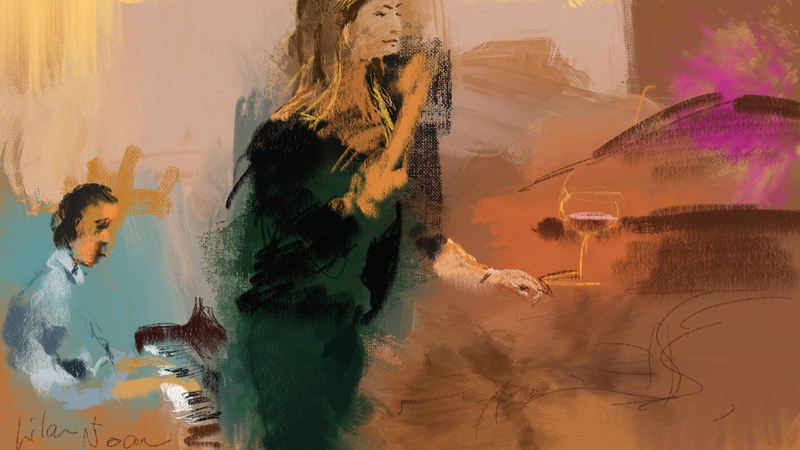 Live music by singer Lilan Kane with Noam Eisen on piano + live iPad drawing by Jeremy. Click here to see photos and videos from the Fall Open Studios 2018. Click here to see photos and videos from the Spring Open Studios 2018. Click here to see photos and videos from the Fall Open Studios 2017.